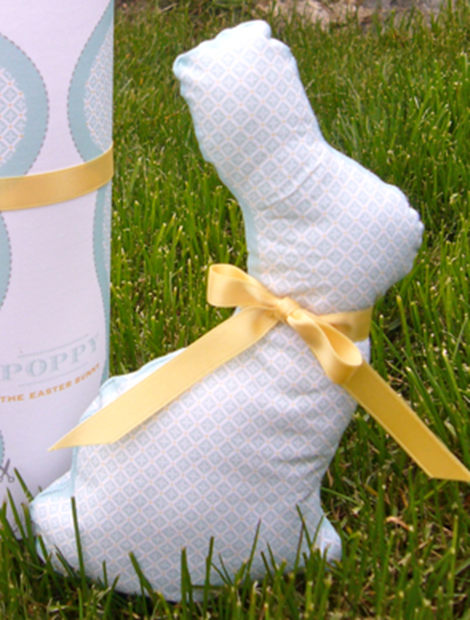 These sweet Easter Bunny patterns will have you whipping up stuffed bunnies for everyone you know! 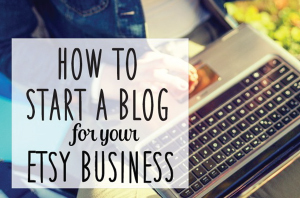 They are so easy and cute! Bunnies make you smile, so don’t forget to make one for yourself while your at it. 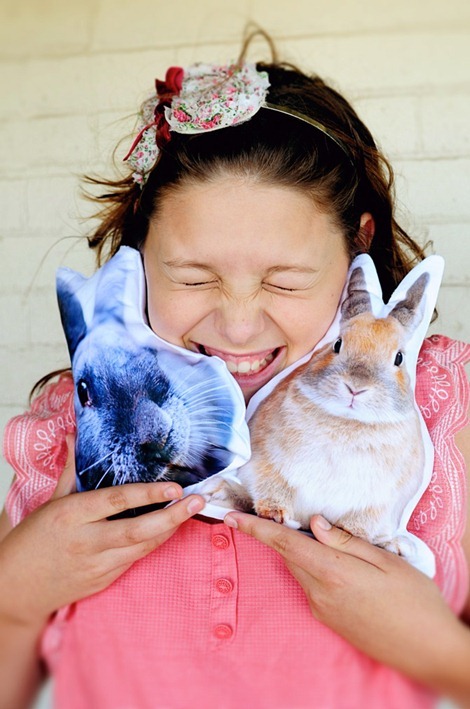 You will never buy another stuffed bunny from the store once you see these…for real! Go Make Me created the sweetest little pillow pets ever!!! 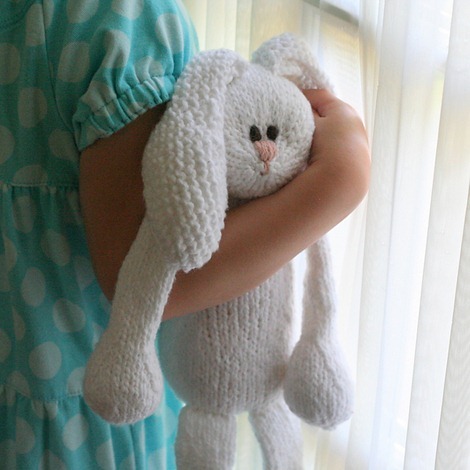 You will want to make these for all the little ones you know…and maybe a couple for yourself! What little girl wouldn’t want to get this from the Easter Bunny? Too sweet! 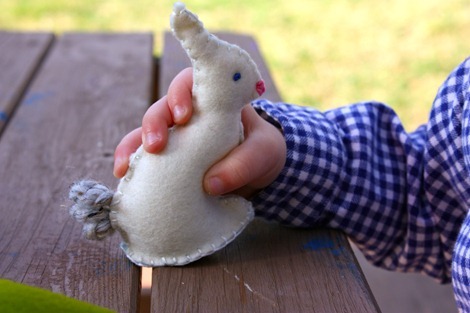 This is a great little bunny to make with your child! It can be made in minutes in any fabric you choose. 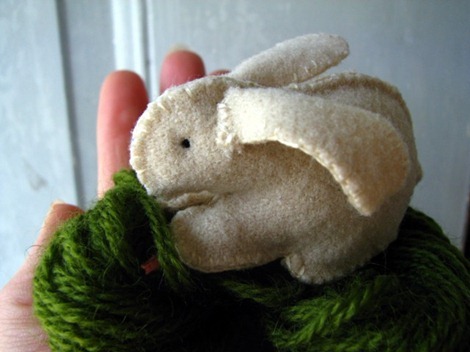 I love felt and this little bunny makes me want to whip one up right now! Oh My Gosh! This tiny bunny is super cute! 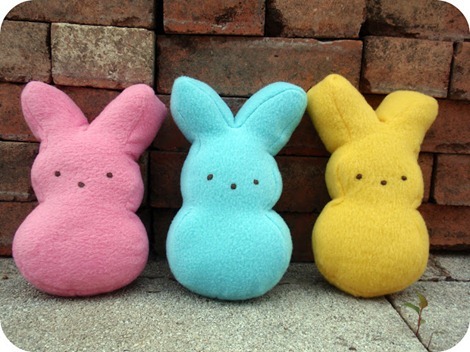 Everyone loves Peeps! Make a few with this simple pattern. 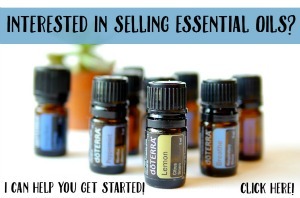 You know you want one! 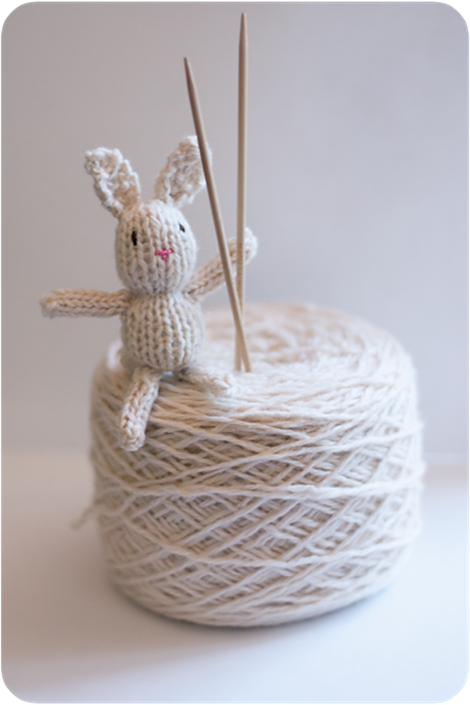 Easter will be here before you know it, so start making your bunnies now! 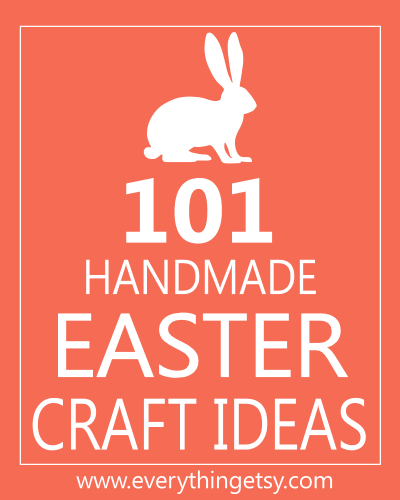 Looking for more handmade ideas for Easter?? 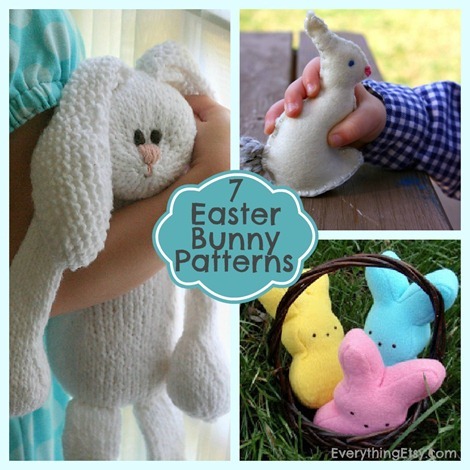 I’m trying to get the pattern for the peep bunny. It won’t open. Can you help? I’m not able to download the pattern for the marshmallow peeps!